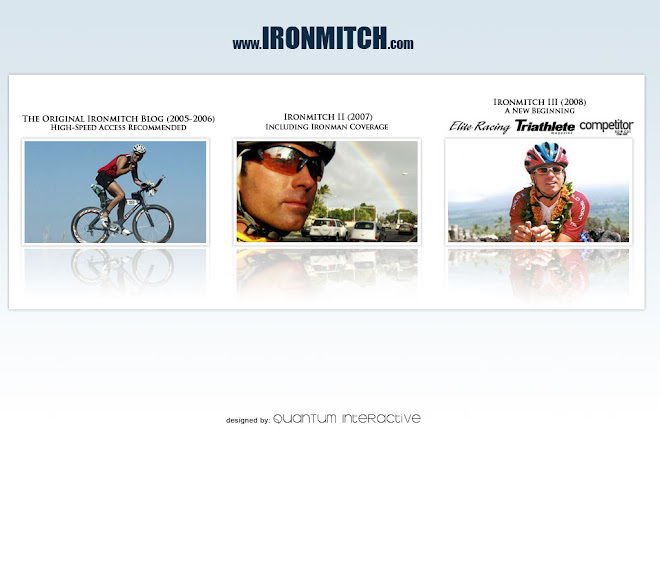 IRONMITCH Part III - Memoirs of an Ironman: Almot 1000 Unedited Photos -- Ironman Hawaii!! Almot 1000 Unedited Photos -- Ironman Hawaii! !